The House of Representatives has urged the executive to continue negotiations on the safe release of women still held captive by Boko Haram terrorists. 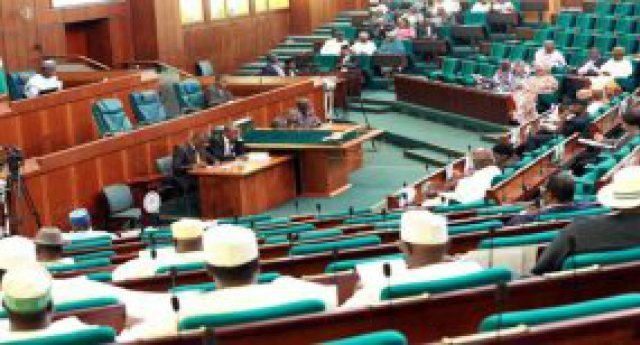 The legislator made the appeal on Tuesday during the plenary session in the lower chamber of the National Assembly in Abuja, the nation's capital. This position was followed by consideration of an application supported by a lawmaker of the Imo State, Mr. Chike Okafor, the urgent need to take action to rescue the remaining prisoners from the custody of the insurgents. In his speech, Mr. Okafor told the MP that it had been a sad moment for her and the nation since the second assistant Hauwa Liman was murdered, who was kidnapped early along with some of her colleagues at Boko Haram. "It is painful to note that despite the efforts of the Federal Government, which immediately opened a negotiation channel and made every possible effort to reach a favorable agreement for the safe release of the abductees, unfortunately, Mr. Speaker, the Boko Haram sect took a dreadful turn Way to carry out these helpless and selfless volunteer health workers who have spent their time on earth for the care and well-being of devastated Boko Haram victims, "he added. Some lawmakers, who also debated the motion, asked President Muhammadu Buhari to step down if he could not handle the country's security challenges.